Conor Gomez wraps on Hallmark MOW, A Christmas to Remember. Looking for a break from the city life, Jennifer goes on a road trip to a small town in the mountains. As fate would have it, a snowstorm causes her to get into a crash along the way. Thankfully, a single man comes along and is kind enough to welcome her into his home, along with his children. At first, Jennifer is suffering from amnesia and doesn’t even remember who she is. She begins to love the small town she’s grown accustomed to, and even as she starts to remember her past, she can’t imagine being anywhere else. All My Children star Cameron Mathison will be part of the cast for A Christmas to Remember. 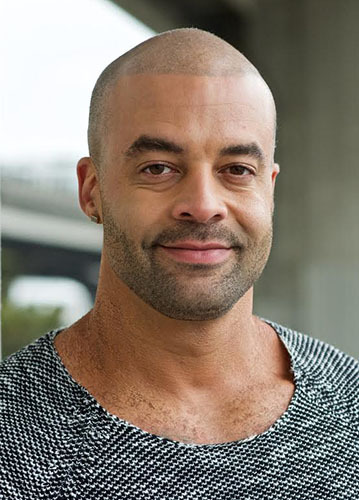 Cameron has spent a lot of time filming in the Vancouver area for his role as Mike Kingston in Hallmark’s Murder, She Baked series alongside Alison Sweeney. Cameron is joined by Mira Sorvino (Mimic, Falling Skies). A Christmas to Remember is expected to premiere December 18th on the Hallmark Movies & Mysteries Channel. 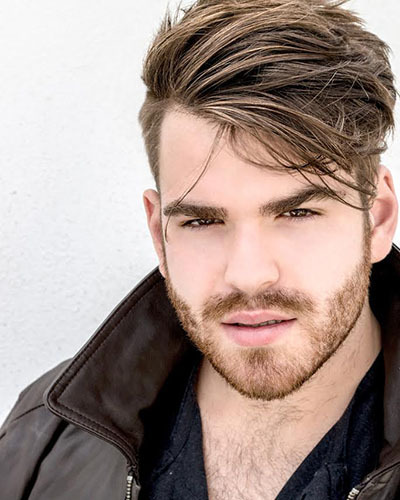 Everrett Shea will recur on The Magicians!! – episodes 212 & 213. The Magicians is a fantasy television series that premiered on Syfy and Showcase on December 16, 2015, as a special preview. The rest of the series premiered on January 25, 2016. It is based on the novel of the same name by Lev Grossman. Michael London, Janice Williams, John McNamara, and Sera Gamble serve as executive producers. On February 8, 2016, the series was renewed for a second season consisting of 13 episodes which is set to air in 2017. 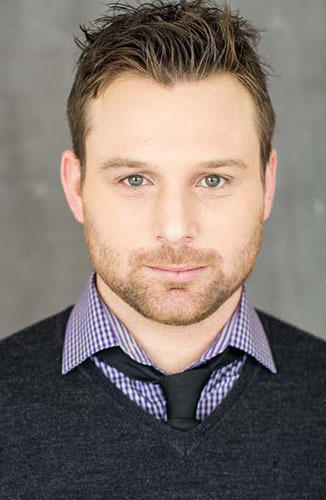 Gerry South wraps role in “Cop and a Half 2“. 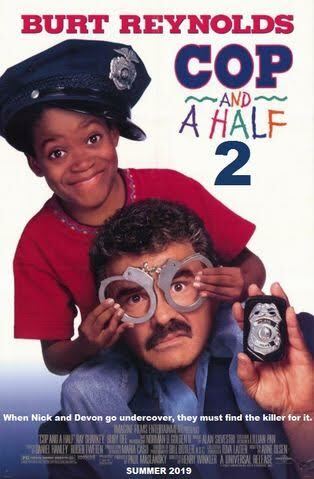 Cop and a Half 2 is an American action-family comedy film. It is a sequel to the 1993 film Cop and a Half. Burt Reynolds reprises his role as Nick McKenna along with Norman D. Golden II reprising his role as Devon Butler as well, and some new characters from the new movie. Nick McKenna and Devon Butler are back and better than ever! And together, they track down a serial killer and his men. Teaming up with beautiful Holly Goodman, the two race to stop him from taking over the whole killing freedom. Burt Reynolds as Nick McKenna, the main protagonist of the film. 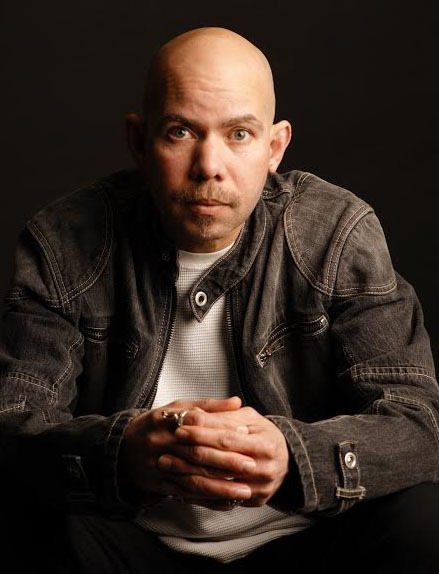 Norman D. Golden II as Devon Butler, the deuteragonist of the film. Kirsten Dunst as Holly Goodman, a co-worker and Nicks love interest. Bradley Pierce as Ray Mullen, Devons best friend. Nick Nolte as Frank Smith, the main antagonist of the film. Jeff Daniels as Jacob Sanders, Franks partner. Patrick Warburton as Bruce Washington, Franks second partner. Tina Fey as Linda Johnson, Nicks boss. Kurt Ostlund wraps on feature film “William“. 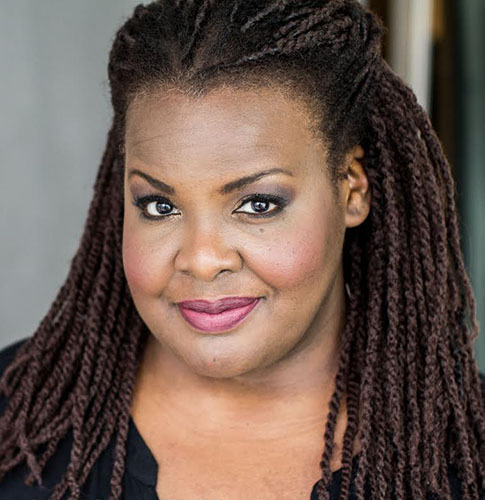 Tori Katongo wraps on The 100, Season 4 – Episode 407. The series follows a group of teens as they become the first people from a space habitat to return to Earth after a devastating nuclear apocalypse. 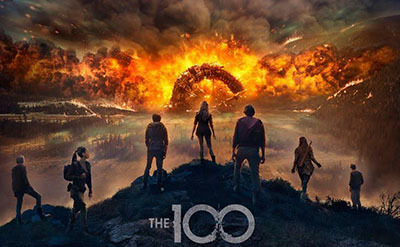 In March 2016, The 100 was renewed for a fourth season of 13 episodes, which will premiere on February 1, 2017. 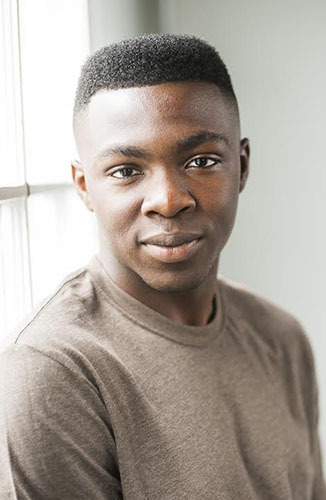 Eric Bempong books recurring role on the pilot “Let The Right One In“. Let the Right One In, a drama based on the best-selling novel by Swedish author John Ajvide Lindqvist. Criminal Minds and Teen Wolf creator Jeff Davis wrote the script and serves as executive producer with Marty Adelstein (Aquarius, Teen Wolf) and Becky Clements (Aquarius) of Tomorrow Studios and Simon Oakes (Let Me In) of Hammer Films. The pilot is being produced by Tomorrow Studios in association with Turner’s Studio T.
“Let the Right One In combines elements of horror, revenge thriller and adolescent romance into an unforgettable and truly unsettling tale,” said Sarah Aubrey, EVP of original programming for TNT. “This novel is a watershed of rich storytelling, making it an abundant source from which Jeff, Marty, Becky and Simon will bring to life in this all-new adaptation.”Lindqvist’s debut novel was an instant bestseller in Sweden. He adapted his book into a screenplay for the 2008 Swedish film of the same name, which earned international awards. (watch the trailer below) TNT’s pilot will draw from the original source material. Carl Molinder, who produced the original screenplay, and Alex Brunner (Dark Places) also serve as executive producers on the TNT adaptation. Let the Right One In was previously developed at A&E and A+E Studios. The project moved to TNT earlier this year. It marks the second drama pilot for Tomorrow Studios at TNT following Good Behavior, which went to series. Gigi’s on The Right Frequency! Gigi Jackman wraps a role on Frequency, Episode #109. Frequency is an American drama television series that airs on The CW. 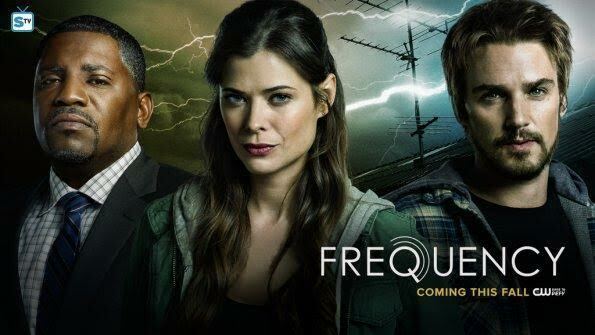 Inspired by the 2000 Gregory Hoblit film of the same name, Frequency is developed by Jeremy Carver. 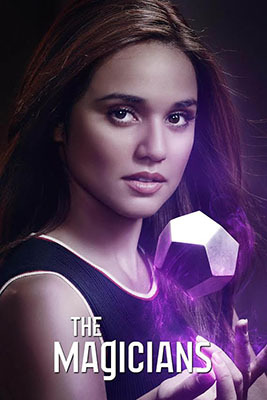 The series premiered on October 5, 2016. 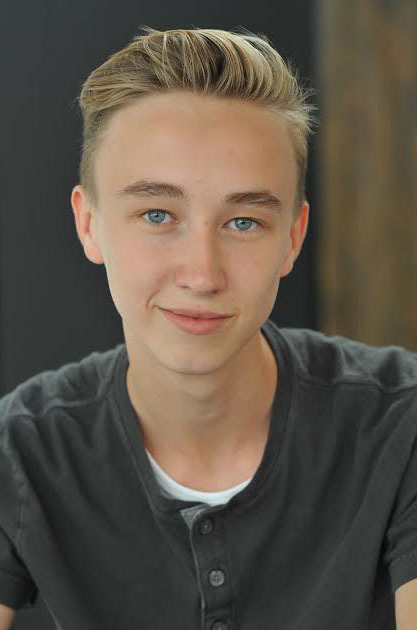 Parker Brando has finished shooting on the CW’s comedy-drama / fantasy series No Tomorrow – episode 107. First episode aired October 4, 2016. 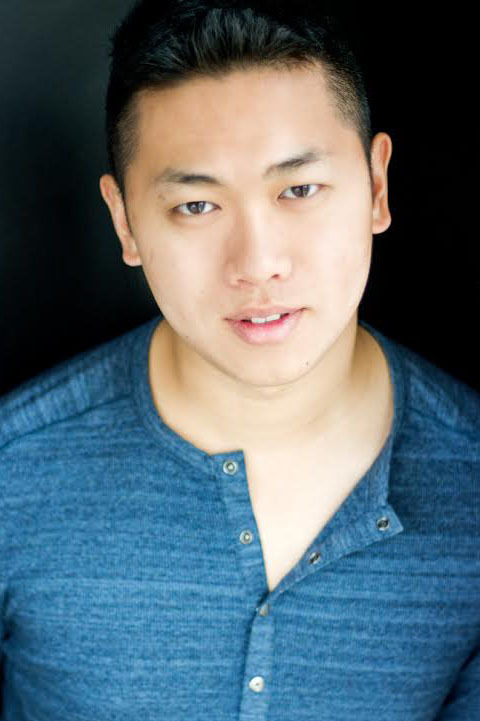 Mike Li books Girlfriends Guide To Divorce – Episode 401. Girlfriends’ Guide to Divorce is an American comedy-drama television series developed by Marti Noxon for the American cable network Bravo. 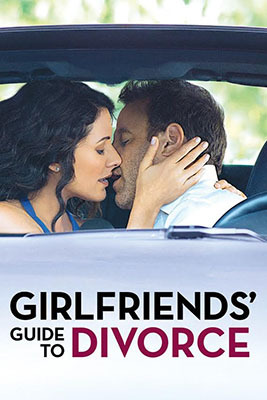 Based on the Girlfriends’ Guides book series by Vicki Iovine, the series revolves around Abby McCarthy, a self-help author who finds solace in new friends and adventures as she faces an impending divorce. Lisa Edelstein portrays the main character Abby. Beau Garrett, Necar Zadegan and Paul Adelstein co-star. Janeane Garofalo was part of the main cast for the first seven episodes of season 1 before departing the cast. She was replaced in episode 8 with Alanna Ubach. Produced by Universal Cable Productions, the series serves as the first original scripted series for Bravo. 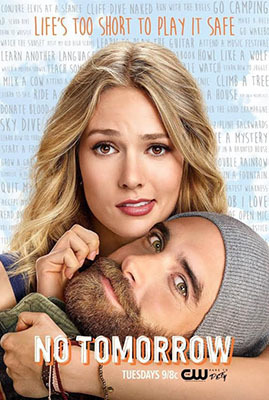 A 13-episode first season was ordered by the network, which premiered on December 2, 2014. The show debuted to 1.04 million viewers. Critical reception for the series has initially been generally positive, with particular praise towards Edelstein’s performance and the series’ quality over the reality series on Bravo. 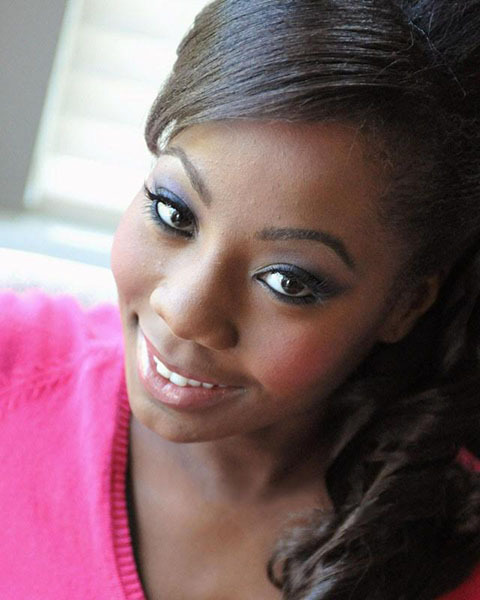 The show was eventually renewed for a second season, which premiered on December 1, 2015. On April 13, 2016, it was announced that Bravo had renewed the show for a third, fourth and fifth season. 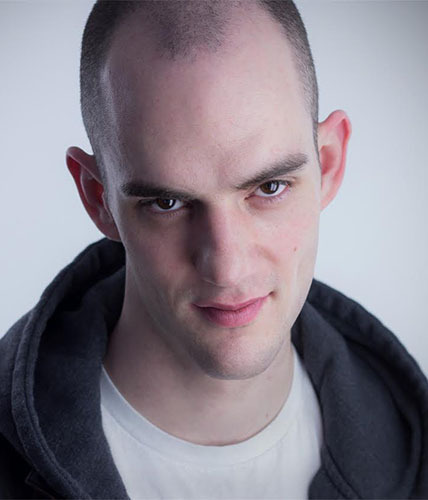 Ruairi MacDonald books lead role in Robocore – Episode 101. Storyline: Sommersby Elementary school has just hired an R500 to teach their Kindergarten class. After all, it can use customized algorithms to cater to each student’s individual learning needs. The students love it, and the teachers in the staff room have mixed feelings. Numerous conversations take place in the classroom, including what will a student grow up to be if robots have taken most roles? When the classroom hamster dies, students and teacher begin a discussion on death and what it means to be alive.